As known already, the bilingual Savitri biopic being made as Mahanati in Telugu and Nadigaiyar Thilagam in Tamil is eyeing a release towards the end of March. Keerthy Suresh is playing the iconic actor Savitri in Mahanati under Nag Ashwin’s direction. Samantha Akkineni is said to be playing a journalist in the Nadigaiyar Thilagam being produced under the Vyjayanthi Movies banner. Meanwhile, reports have now started surfacing stating Baahubali star Anushka Shetty too has a role in Mahanati and that she would be portraying legendary actor Bhanumathi. Tamil audiences will know Bhanumathi proved to be a tough rival for Savitri back in the golden age of Tamil cinema and this rivalry will likely be shown in Nadigaiyar Thilagam too. 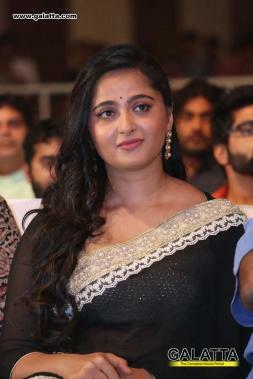 It must be noted Anushka Shetty already had a release this year in the form of her Bhaagamathie, which garnered her appreciation from fans as well as critics. As for Anushka’s casting in the Mahanati, we will now have to wait and watch. 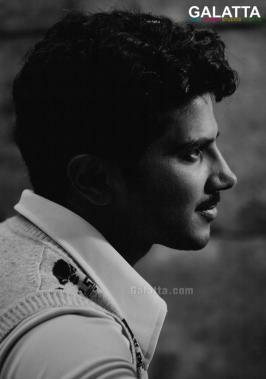 It must be noted Nadigaiyar Thilagam has an ensemble star cast in the form of Malayalam star Dulquer Salmaan portraying Gemini Ganesan. Current telugu heart-throb Vijay Deverakonda, whose fame shot up after his rocking performance in last year’s Arjun Reddy too has a vital role. 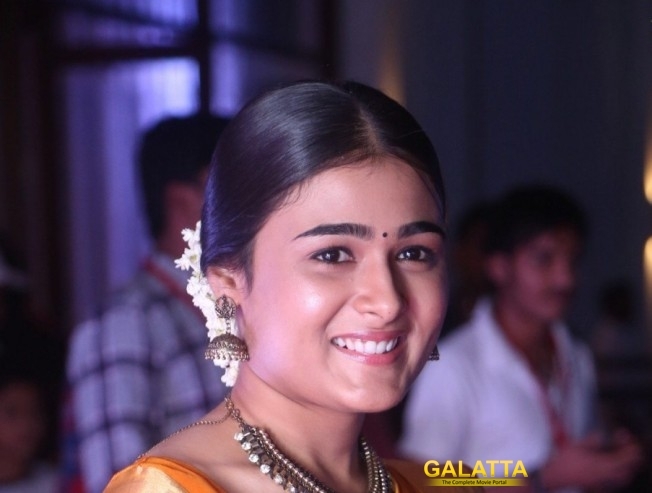 Vijay Deverakonda’s co-star in Arjun Reddy Shalini Pandey too has landed an important part in Mahanati. As of now, Nadigaiyar Thilagam is slated to hit screens on March 29. >>Kattappa's daughter thanks Baahubali director!